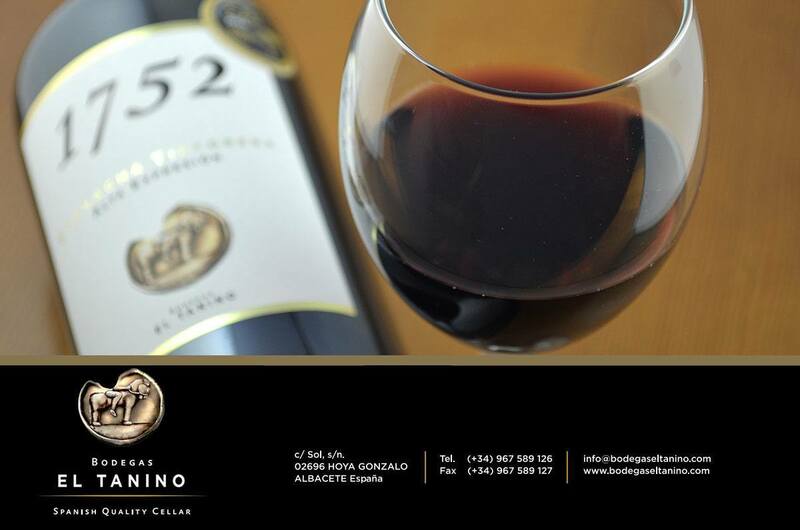 Wineries El Tanino were born with the purpose of the creation of high personality wines, that express the character of the land and the fruit, thanks to the excellent assembly between the French high quality variety and the native variety, more than 30 years old grapevines, of Garnacha Tintorera. The result is great expression wines, adapted to the tendencies of the actual consumption and taking care on the design of its structure and presentation. Quality products with very competitive prices. High-quality viticulture because of the own natural conditions of the area, as well as the knowledge of the farmers, and the support of our techniques and wine experts, it permits obtain high-quality products with very competitive prices. We care about being close to our clients, in order to offer best services. We listen our clients, we keep permanent contact and we offer solutions to their needs, serving the product promptness and in the best conditions. Our goal is to keep durable partner relations and beneficial with the distributors, paying attention to the selected markets, in time as well as in resources.